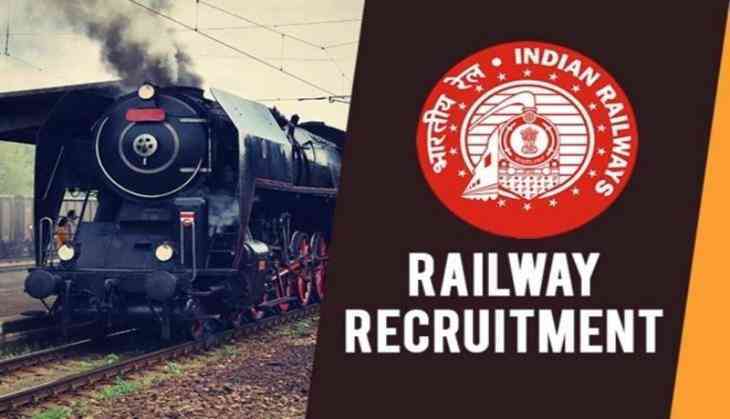 Candidates who have applied for the RRB Group D recruitment and waiting for their examination dates and details regarding the exam then we are here to provide you. As RRB has released the Group D examination date for the recruitment of level 1 post. RRB has also released the examination pattern. All the interested candidates can check the official website of Indian Railways. This year, RRB is conducting the online computer-based test which will be of 90 minutes for general candidates and 120 minutes for PWD candidates, as per norms of RRB. Meanwhile, the admit cards for the examination will be released soon on the official website of RRB. As soon as the admit card released by the Railways then, they would able to know their important details about the exam like exam centre, exam date and time etc. General Awareness and Current Affairs: 20. In this section, you will have to answer the questions from Physics, Chemistry and Life Sciences of 10 standard level.